When you go with Prettie Pleaze Extreme Cleaning, your home will be cleaned at an affordable rate! Prettie Pleaze Extreme Cleaning today! Tired of having a messy home or apartment? 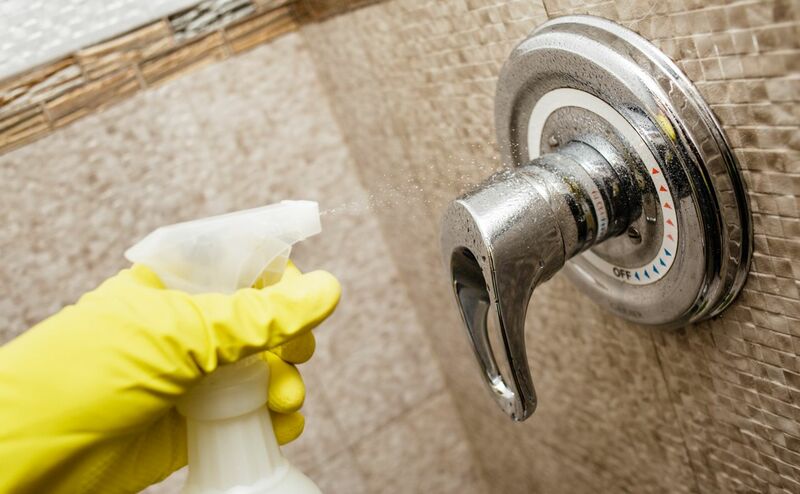 Are there simply not enough hours in the day to take care of all the cleaning you have to do? Let Prettie Pleaze Extreme Cleaning help you with that. Prettie Pleaze Extreme Cleaning is a cleaning service company located in Lubbock, TX. We have a team of dedicated home cleaners on staff ready to provide you with expert service whenever you need your cleaning done. Here at Prettie Pleaze Extreme Cleaning we offer many services to our customers. 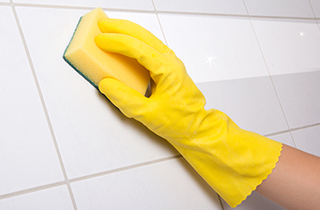 We are capable of cleaning just about any kind of building. Need a helping hand during the spring cleaning season? 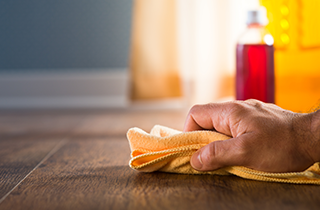 Our cleaners will be knocking at your door, ready to shape up your home in no time. Moving into a new apartment or college dorm? We can help with that, too. 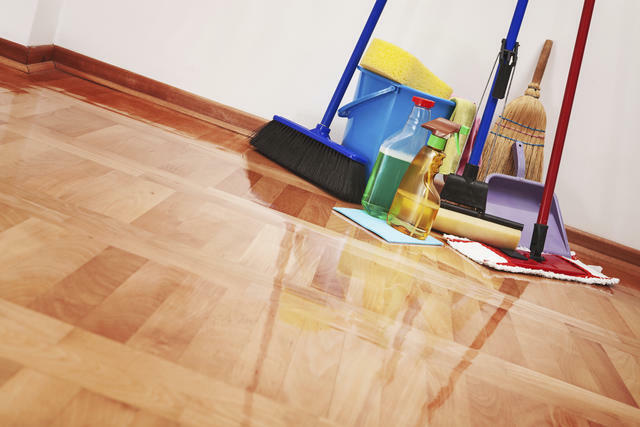 Our cleaning services will have your space as nice as possible, ready to move in your things. 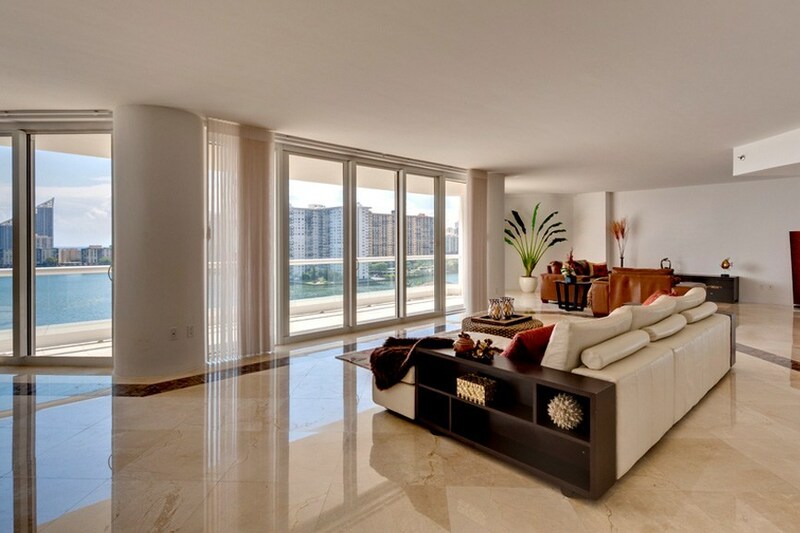 This service also extends to full-size homes with our vacant house cleaning that will get your new home ready for you. Does family life have you in a considerable mess, with simply not enough time to catch up? Prettie Pleaze Extreme Cleaning also specializes in tidying things up, keeping your home maintained so you can focus on the important things in life. We are available at a moment’s notice and will be able to service your home when you need it done. When you choose Prettie Pleaze Extreme Cleaning, you will know where your money went. Get in touch with us today, because we are offering 10% off for new customers! "Quick reply to an emergency cleaning need. They did a fantastic job for a very reasonable price. We will definitely be calling on them again and again!!" "I called them a time that's was not decent and they took the time to come and help me out. Not only did they help, they did a wonderful job!!" "Karen and her team have been taking care of my home for a few months now. I am extremely pleased with the results. I tend to have very high standards and want my home to be really clean. Karen has delivered on all of my expectations."